designed to help you not only learn the Bible story of the week, but learn to Live the Story. Adult classes offered Thursdays at 1 pm & 7 pm. Classes for all ages including adults are offered Sundays at 9:45 am. Click here to register for STORYlife today. Advent's Women’s Bible Study is held at 9:00 am on the 3rd Saturday of the month. Come and enjoy a light breakfast along with the joy of growing in God's Word with your sisters in Christ. 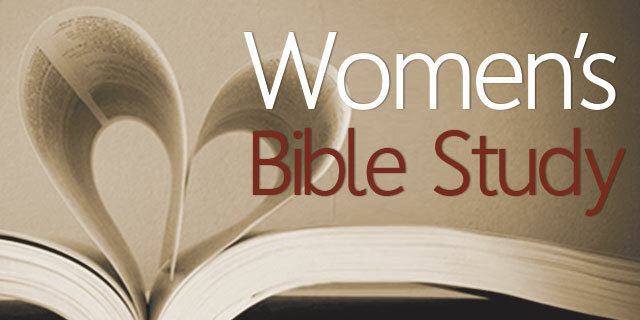 Click here to join us for the next Women's Bible Study. 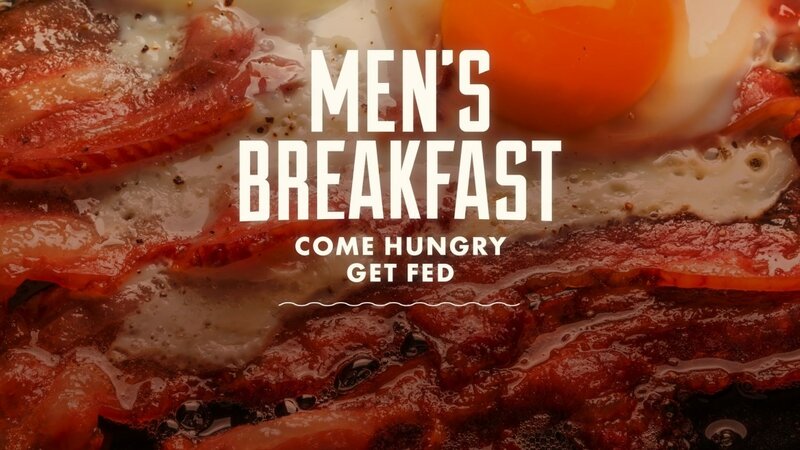 Advent's Men's Breakfast meets on the First Saturday of the month from 8-9 am. Join us for a great start to the day as we enjoy breakfast and conversation with God and our brothers in Christ. Click here to join us for our next breakfast. 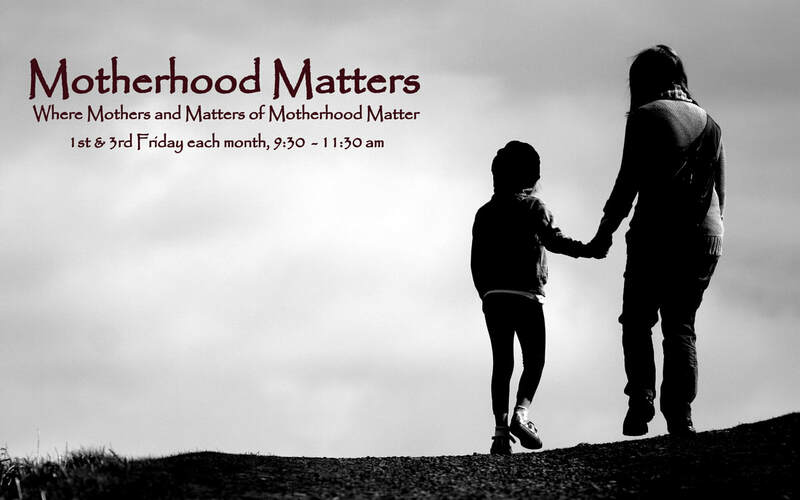 Click here to join us for the next Motherhood Matters.